GNOMEGNOME is a desktop environment that is composed entirely of free and open-source software. GNOME was originally an acronym for GNU Network Object Model Environment. Its target operating system is Linux, but it is also supported on most derivatives of BSD.OpenboxOpenbox is a free, stacking window manager for the X Window System. Originally derived from Blackbox, Openbox has now been totally re-written in the C programming language and since version 3.0 is no longer based upon any code from Blackbox. 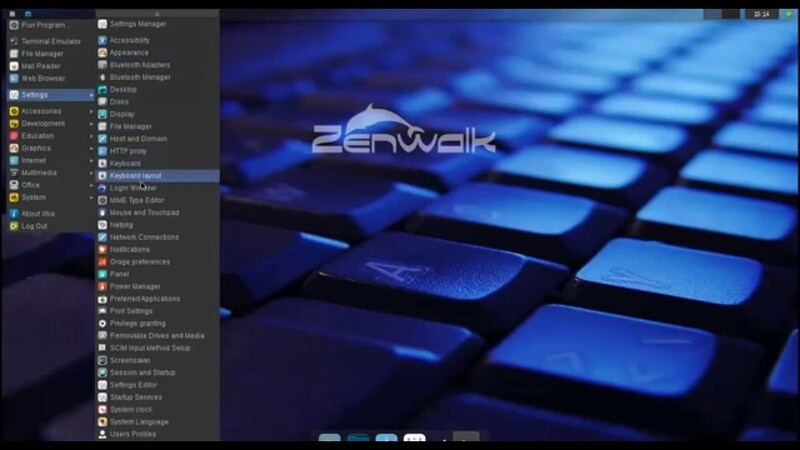 Openbox is designed to be small and fast.WMakerXfceXfce is a free and open-source desktop environment for Unix and Unix-like operating systems, such as Linux, Solaris, and BSD. Xfce aims to be fast and lightweight, while still being visually appealing and easy to use. It consists of separately packaged parts that together provide all functions of the desktop environment, but can be selected in subsets to suit user needs and preference.